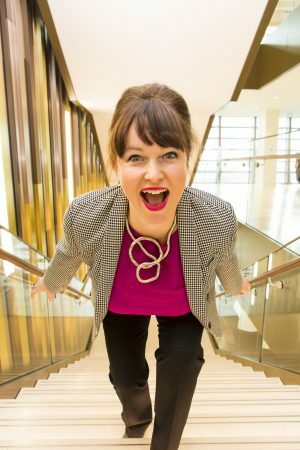 WeAreTheCity speaks to Esther Stanhope, Confidence Speaker and Personal Impact Expert, about her career. 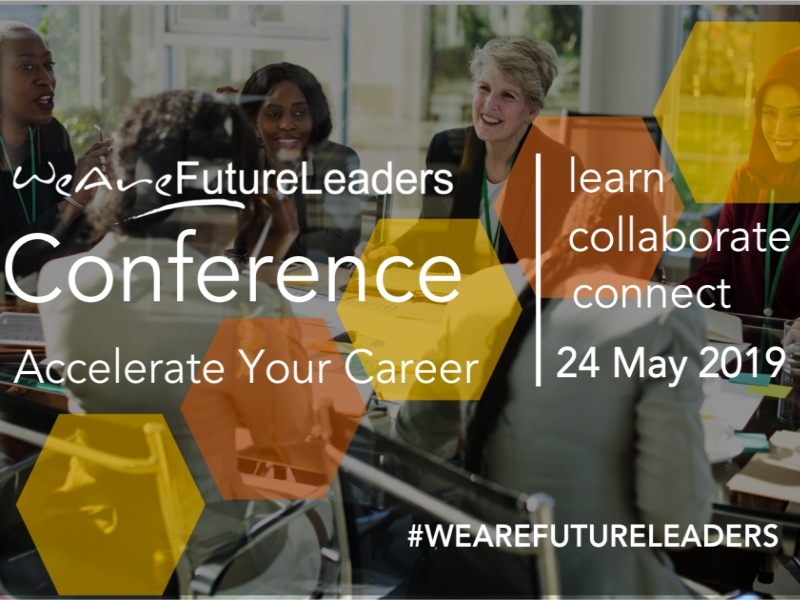 Esther is also one of the keynote speakers at our upcoming WeAreFutureLeaders conference on 24 May. Esther Stanhope will be discussing how to communicate with power at the conference. Esther is a confidence speaker and personal impact expert – known as The Impact Guru. A former ‘live’ senior BBC producer, she knows how to help people communicate with more confidence and gravitas. That’s what she’s done for 27 years with ‘Big’ personalities, Hollywood stars (Madonna & George Clooney to name but a few) and world class business leaders. 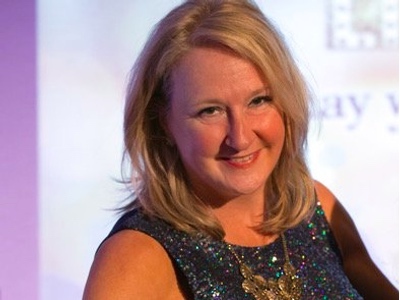 A Londoner, she took a massive leap of faith in 2011 to leave a senior role at the BBC to set up her business helping people to, pitch, present and speak with more impact using her finely- tuned broadcasting skills. 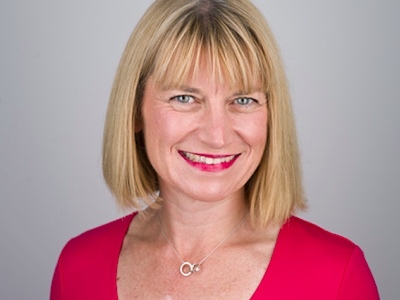 She’s helped clients including; Barclays, HSBC, JPMorgan, Deloitte, Lawyers from all over the world, The British Government, MOD, African Leaders on the Nelson Mandela programme in the USA, the as well as major players in the property and creative industries. From meetings and pitches to conferences and job interviews, Esther helps women (& men) make a powerful impact and ooze confidence with her practical, fun and easy to adopt formula. At the conference, Esther will explain how to ensure that your voice is being heard in situations where you need to influence other or raise your profile. Discover the full agenda for the day here. A Londoner (from Ealing, when it wasn’t very posh!) I started my career as a showbiz reporter. One of my first assignments as a newbie fresh out of uni, was to interview Rockstar Lenny Kravtiz for Virgin Radio. You can read about this in my blog! If you ever meet your idols, you’ll find they are always a lot smaller in real life, and not as confident as you think. I also interviewed Madonna, George Clooney, Samuel Jackson (three times) and the Spice Girls before they were famous to name but a few! I worked my way into the BBC and became a senior producer. However, although I was very confident behind the scenes and very good at helping others with their confidence and on- air presenting, I wasn’t confident enough to step into the spotlight myself. It took me years to pluck up the courage to feel the fear & do it anyway. That’s what I help my clients do now – particularly senior women. Now I work with leaders from FTSE 100 firms like Deloitte, Barclays, JPMorgan as well as global law firms, the British Army and top universities (including Oxford and Cambridge – yes). I love helping people speak up and be more confident in business. No, I never planned my career – like so many of my clients, I thought if I worked hard, I would work my way upwards somehow! I wish now that back then I had a mentor. At school I knew I wanted to work for the BBC (I thought that was the be all and end all, so I’m glad I got it out of my system). My family thought I was MAD as I did a lot of work for no money for many years. What inspired you to get involved with motivational speaking? 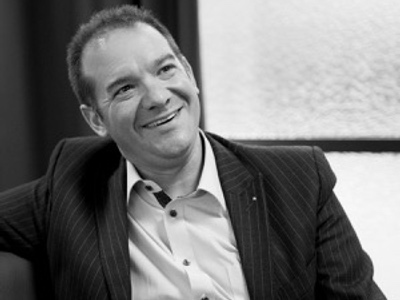 I used to run masterclasses in small groups – I never saw myself as a ‘speaker’ – then the successful speaker guru, Graham Davies, from the PSA (Prof speakers association) said to me one day over dinner, “you are a speaker, that is your business” and the rest is history. One of the best and most rewarding moments for me was speaking at the Nelson Mandela Young African Leaders Programme in the USA. It was one of the most enjoyable and enlightening experiences of my career. The audience were literally on fire, smiling & shouting with joy “Jambo!”, loving the confidence tips and taking it all in. They had a huge amount of character and generosity of spirit. I would like to travel to Africa to meet more leaders like them. They loved my message about having a voice and building inner confidence to speak up and share their message as a leader. I really felt that I was making a difference by giving these young leaders confidence to go back to their communities after the programme and talk to their governments about making changes for the better. Hope, confidence and some seriously brilliant quick-fix practical tips to help them get out there, step into the spotlight and get their voice heard. They’ll walk out feeling two inches taller and ready to take on the world! Get help from the right people! A mentor, people you trust, a coach, a role model. The right people around you, having a great network is a game changer to your success. I thought I wasn’t good enough. I have a business coach who has encouraged me to ‘go for it’ so having her on my shoulder reminding me to get out of my own way has really helped. Vanessa Valley – she is one of the most powerful women I have ever met in terms of – being a fantastic role model. She supports women and it’s the most refreshing and empowering feeling ever seeing her in action and being supported by her. I can feel her hands on my back. She’s encouraging, not judging, she’s got high standards but knows you aren’t perfect. She wrote the foreword for my up and coming book ‘Glossophobia – the fear of public speaking’ and she’s incredibly generous with her time. She puts her money where her mouth is. Plus I love her clothes and heels of steel (That’s the name of her book). Imposter Syndrome – the feeling that you’re not good enough. I thought it was just me. I felt as if I had kept this secret for over 30 years that I wasn’t very bright because one of my four brothers was a genius and went to Oxford. I thought if you didn’t go to Oxbridge you weren’t ‘intelligent’. You might even be a bit thick! Then I realised that most women suffer from Imposter Syndrome for their own ‘odd’ reason. Stop worrying about what people think of you and stop worrying that you aren’t perfect. Be yourself, warts and all. Some people might not like you but that’s ok, some people will love you. Most people will like you for being authentic – it’s ok – go for it – don’t hold back! PLEASE just get out there and be heard, you’re doing ok, you’re really good at what you do. Enjoy it in the process!